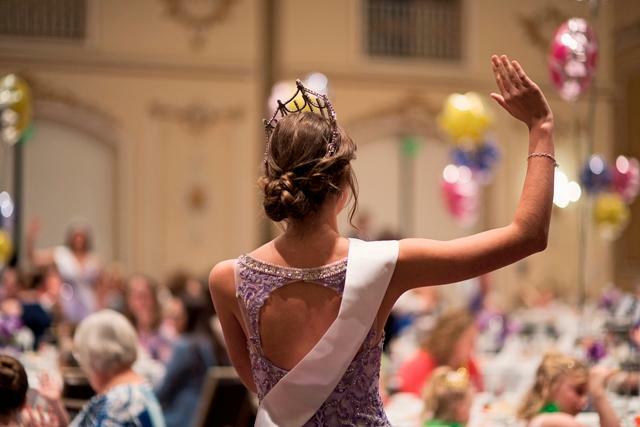 Tickets for our 2019 Royal Tea Parties are still on sale and the deadline is this Saturday (April 13th) ! We have two tea times, 10am & 2pm, click below for more information and to purchase tickets. Become our 2020 Lilac Legacy Artist! For Prospectus and Entry form, click the link below. All entries are due by Friday, April 19, 2019 and the show will be on Monday, May 13th of Festival week. More details on the event coming soon. 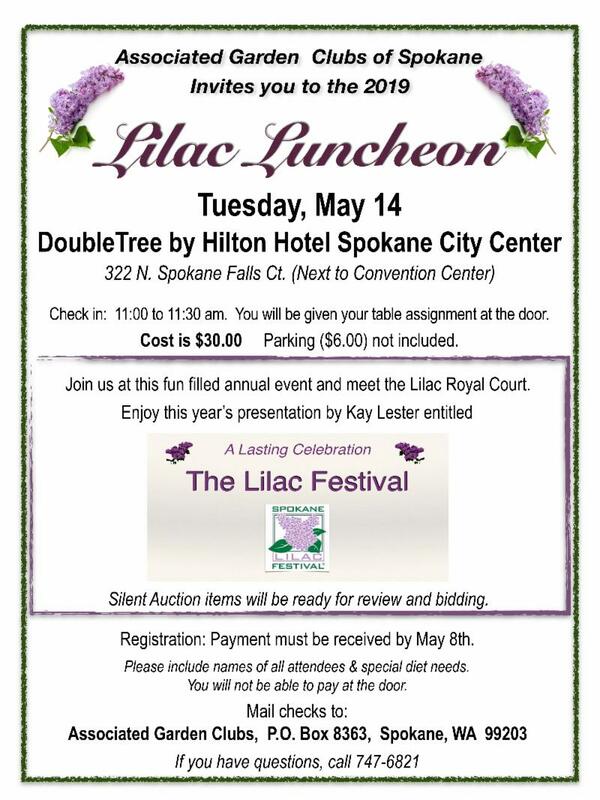 Join our Lilac Royalty Court and other Lilac Members at the annual Associated Gardens Clubs of Spokane Lilac Luncheon. 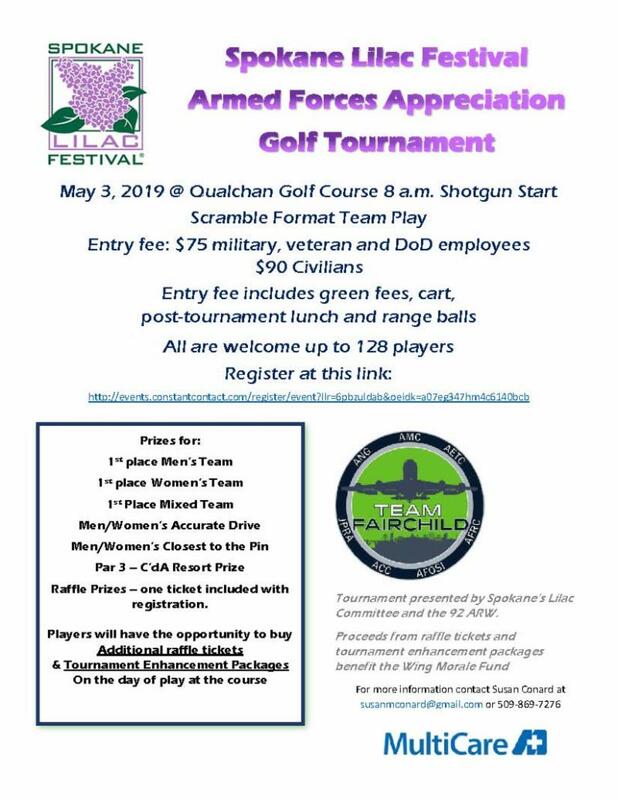 This is always a great event our partners at AGC hold every year. It will be a great day of lunch, conversation and fun! For tickets, see above flyer or call Linda at 747-6821. 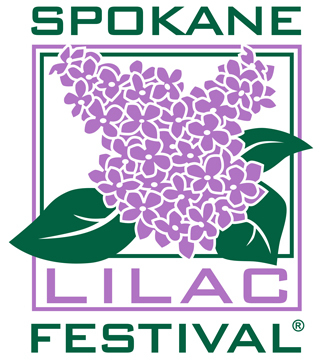 Lilac Festival Event Tickets On Sale Now! A reminder that all tickets for our Festival Events are now on sale! We hope to see you there, make sure to get your tickets early! Also, a reminder for those planning on attending any of the NW Festival Hosting Parades this year to book your Hospitality Packages early! Click below for more info and registration. 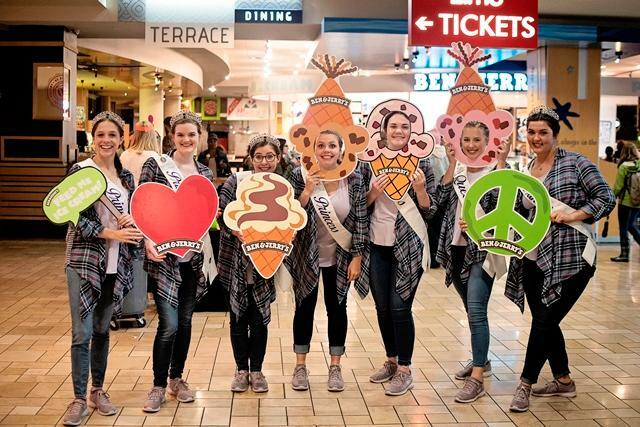 From Left: Princess Makayla, Princess Grace, Princess Lilian, Princess Brooke, Princess Sydney, Queen Madison and Princess Maggie get ready to scoop some free ice cream! The ladies are back from spring break and are in full Lilac mode! On Tuesday, Queen Madison spoke to the Central Lions Club and visited with members. 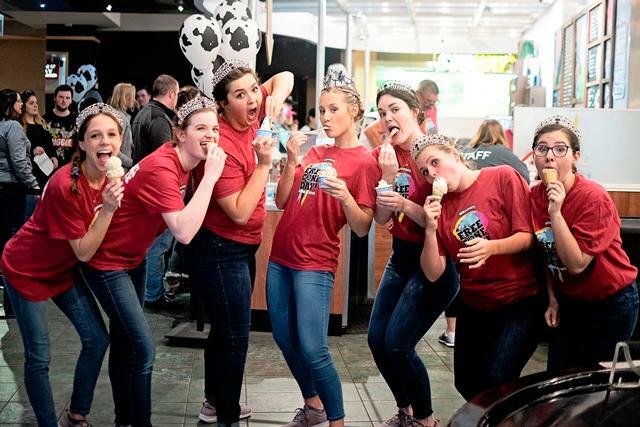 She then joined fellow Court members for one of our favorite events to be a part of each year, free scoop day at Ben & Jerry's! 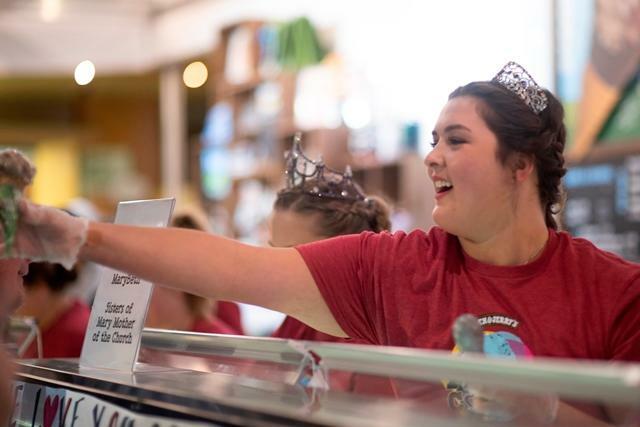 The Court members rolled up their sleeves and dug deep into the ice cream bins to hand out free scoops and cones to the Spokane community. 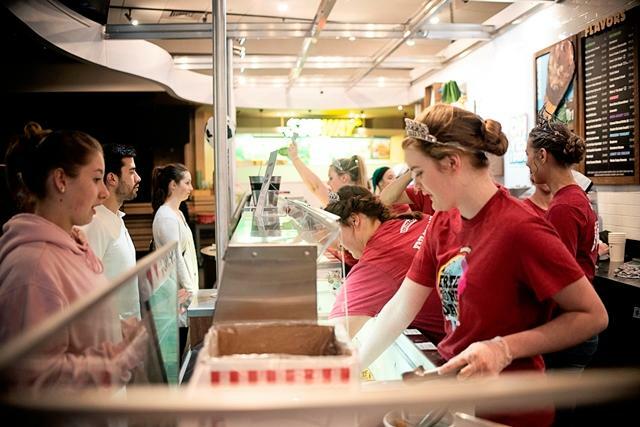 Once they were all done, they were rewarded with their very own free scoop! The two Ben & Jerry's locations collected donations on Free Scoop Day to benefit the Mobius Kids Museum, Boys and Girls Club and Operation Spokane Heroes. We are very proud to join the local Ben & Jerry's for this wonderful event. This weekend, the ladies will be prepping goody bags for our highly anticipated Royal Tea Parties (April 28th). 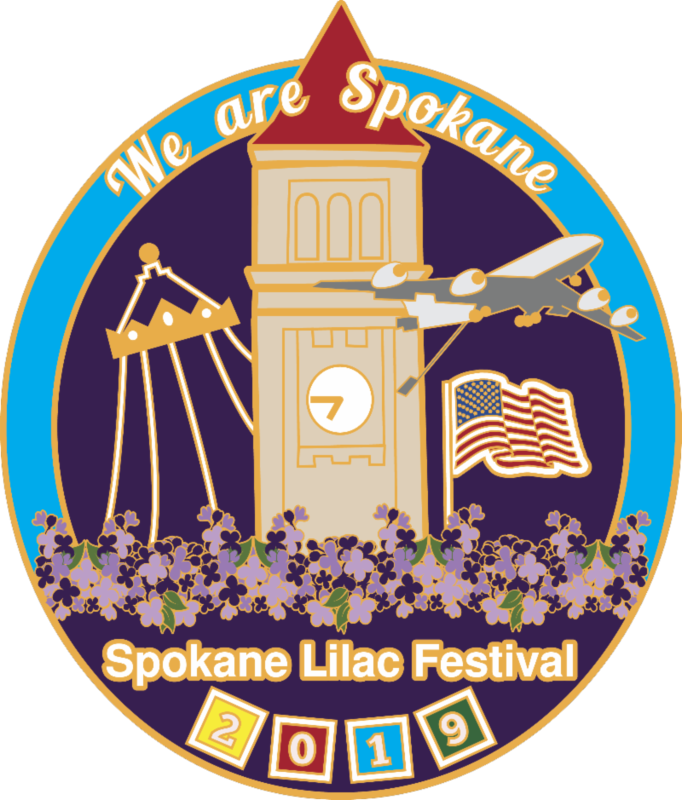 We hope you will be there to join them and all of us at the Lilac Festival at the tea parties for a fun day of delicious tea, yummy food, fun and prizes. Registration deadline is this Saturday (April 13th) and tickets are available on line.  Next week, the Court will be joining Mayor Condon for lunch at City Hall. They are excited to learn more about our city government and get a behind the scenes tour of City Hall. These young women have been amazing and gracious throughout their short time as Court members and have taken on the hectic schedule with grace and class. Great job girls! 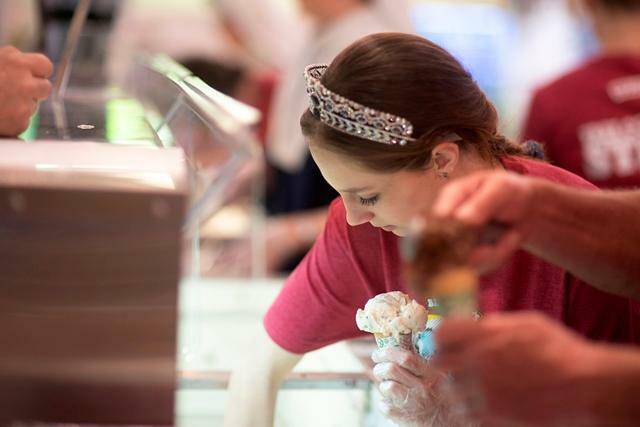 Top Two Rows (from Left): Princess Makayla and Princess Maggie working hard and having fun on Free Scoop Day. Bottom Row: The 2019 Court serves all the hungry sweet-toothers and then enjoy their hard work with their free scoop of ice cream. Its that time of year again! 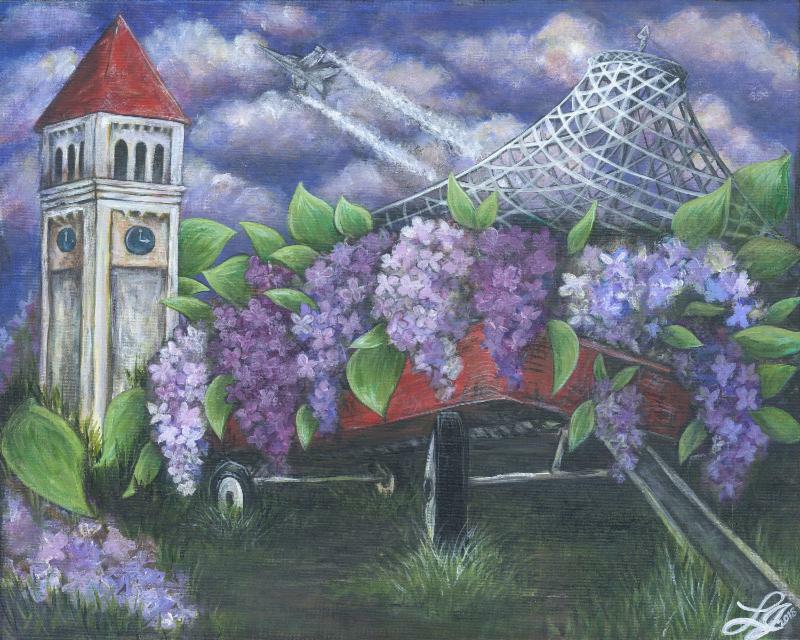 Dust off your crayons, pens, water colors, or whatever and enter our Color Me Lilac coloring contest. Thank you to our partners at The Spokesman-Review who help pull off one of our favorite traditions. ﻿All ages are welcome to enter! There will be winners from different age ranges and our grand prize winner will get the chance to ride in the parade! For more information and entry form, click below. Deadline to submit your entry form is Wednesday, May 1st! 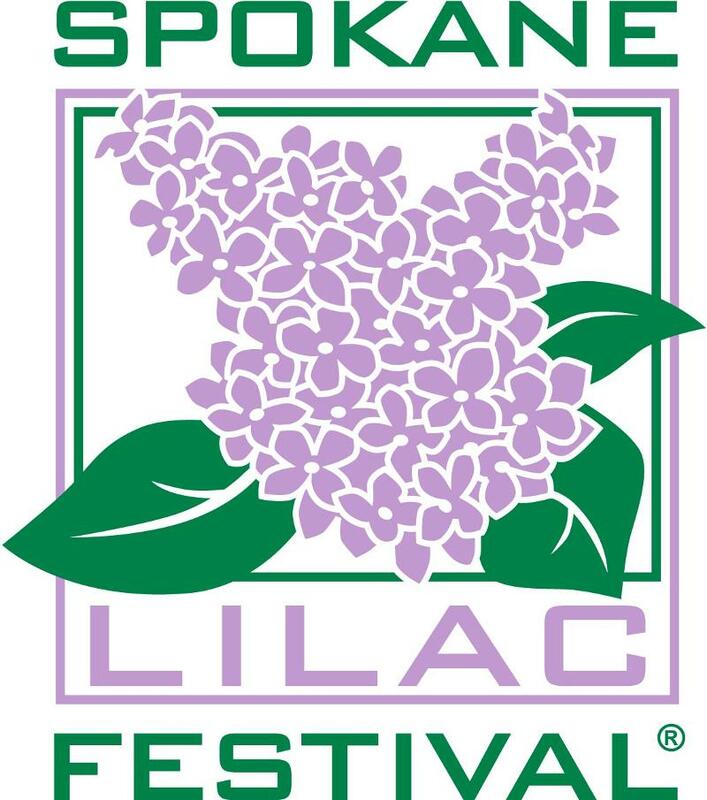 The Spokane Lilac Festival wishes our friends with birthdays in April & May a Happy Birthday! Saturday, April 13th - RTP Bag Stuffing Party, 10am, Cecelia's Home, Call the office if interested in helping. 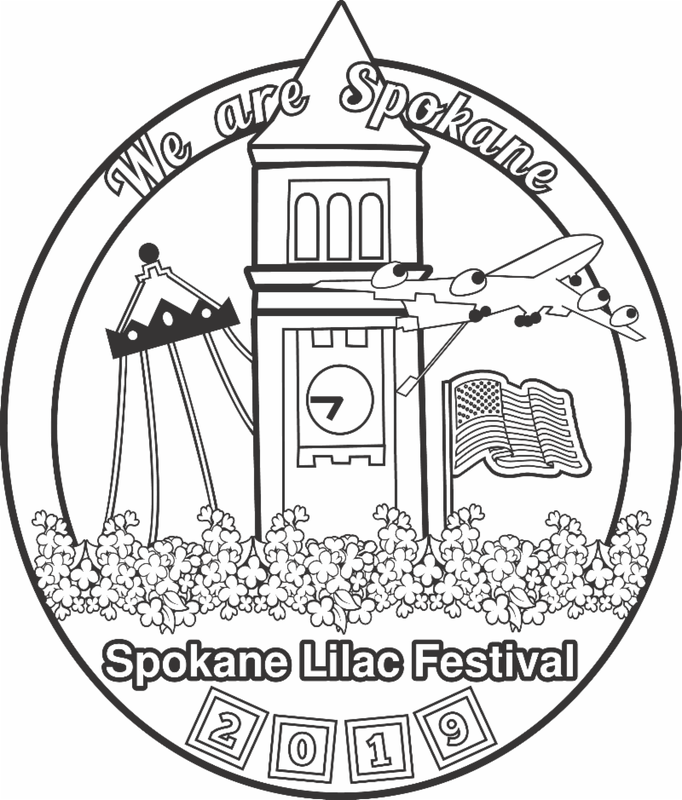 Cruizin' the Falls Car Show - 10am, Spokane Falls Blvd.